The Festivals Of The Night! 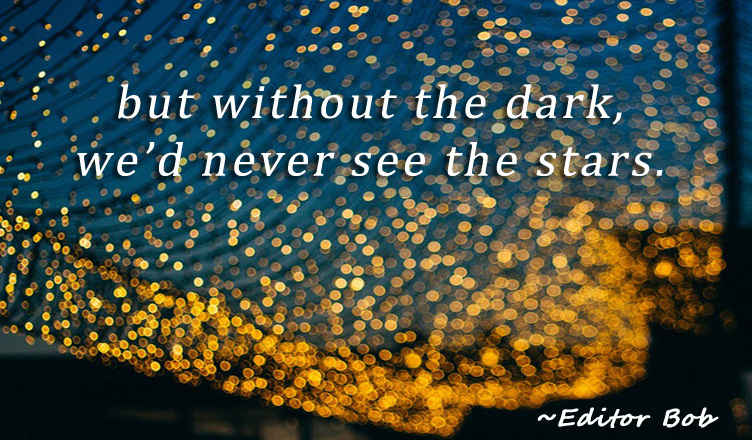 “Look at the stars! Look, look up at the skies! I read out the lines from “The Starlight Night” written by Hopkins where he beautifully depicts the light and hope shining like little stars in the inky and opaque night sky. Like diamonds are found in deep mines, our darkness hides within its cloak a radiant opportunity to become aware of the light of virtues and goodness shining within us. It is only when we become mindful of what we have instead of focusing on what we lost we realize our true potential. The dawn comes erasing the dimness soon preparing us to walk tall on our path by the day. The children, most of them in their teens, listened intently as I continued to recite and interpret some classical poems of hopefulness and opportunities to them. The children’s cancer ward was full. I had to keep my voice stable despite of so many emotions crowding over in my mind. The anxiety written all over on the faces of the visiting parents, the impassive faces of the nurses and attendants and the nervous eyes of these children was piercing my heart. I knew hope is stronger than pain. Love is stronger than disease. So I continued to read to them like I do on most of my Sundays. “Halloween is coming!” arose an excited voice from one of the beds in the corner, interrupting my reading. I smiled and replied, “So what do you want on this Halloween?” Festivals have a way to excite you even when everything around seems to be in chaos. “I would love a handful of candies” came one voice, “I want to decorate a Jack-o’-lantern” came another. One Indian boy sitting in a corner said, “Diwali, the festival of lights, is also around and I want to burn some fire-crackers.” “All I want is to hug a teddy bear at night because I get scared when I wake up in the middle of the night and find myself here.” A little girl from the rear end revealed. I saw her mother turn around to wipe her eyes and I felt a lump forming in my throat and I held back my tears. I kept listening to them. Aaliyah promised to bring them some treats and fulfil most of their wishes. I was struck with the similarity between these festivals of the night. On Halloween we celebrate the night believing that the dead rise and visit our homes, which are lit and prepared to welcome them and their blessings. 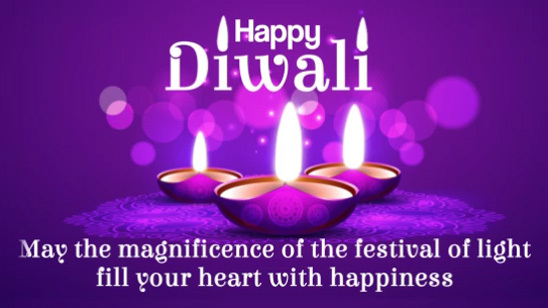 Diwali is a night when God comes back to His home after His triumph over evil and little lamps are lit on windows and doors of every household in the village to welcome Him on a moonless light. The nights are merry and bright. They bring in grace to those who believe and rejoice. Yes I have faith in the elves living below the ground guarding the treasure as is mentioned in the poem of Hopkins, The Starlight Night. We left with a big list of treats that the children wanted and a big grin on our faces. 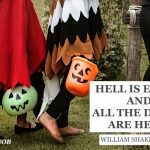 Halloween this time is certainly special for us. 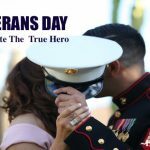 Love Letter To My Beloved On Veterans Day! Previous Happy And Happening Halloween! Next Love Letter To My Beloved On Veterans Day!